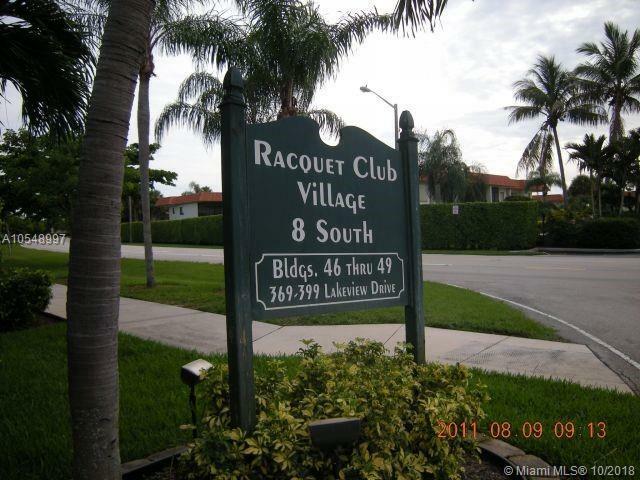 GREAT APARTMENT IN RACQUET CLUB. NICE AREA. Listing courtesy of Tdg Realty.